Removable hard inner liner and base board for easy cleaning. 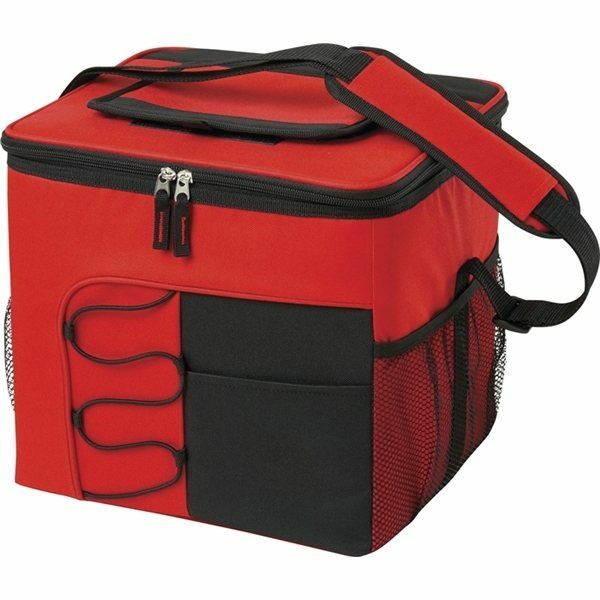 Foldable with hook and loop secured tie downs for compact storage. 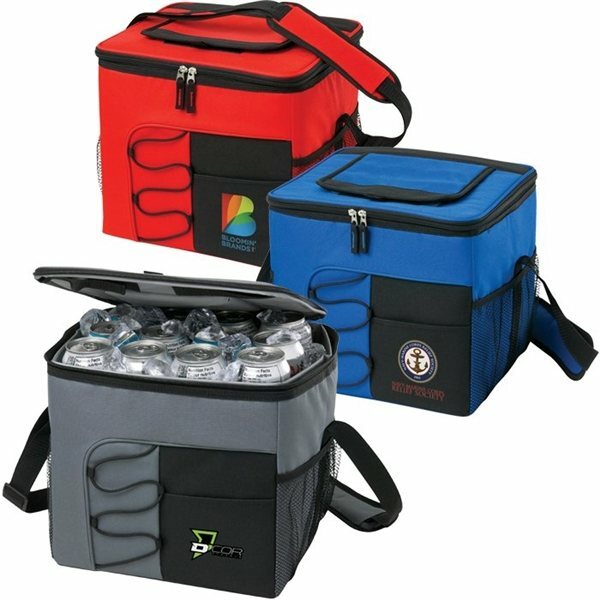 Has the benefits of a hard and soft cooler combined. Hook and loop secured opening to grab something quickly without unzipping the main compartment. Front slash pocket, bungee and side mesh pockets. 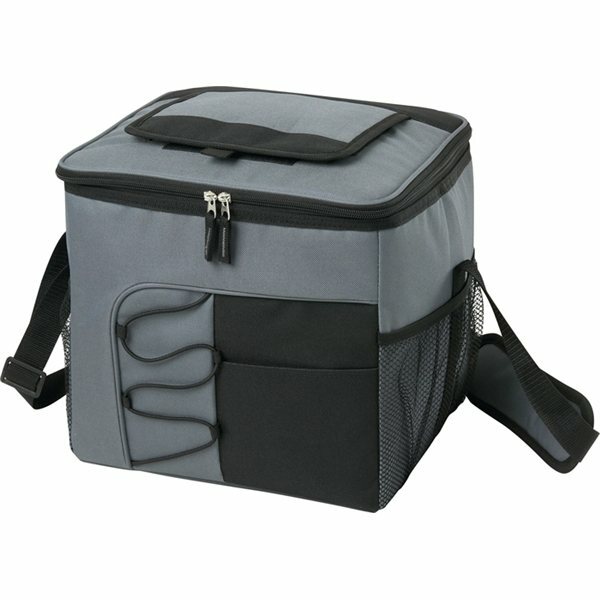 Adjustable shoulder strap with padding adds some carrying comfort. Very good craftsmanship. there is noting i did not like. 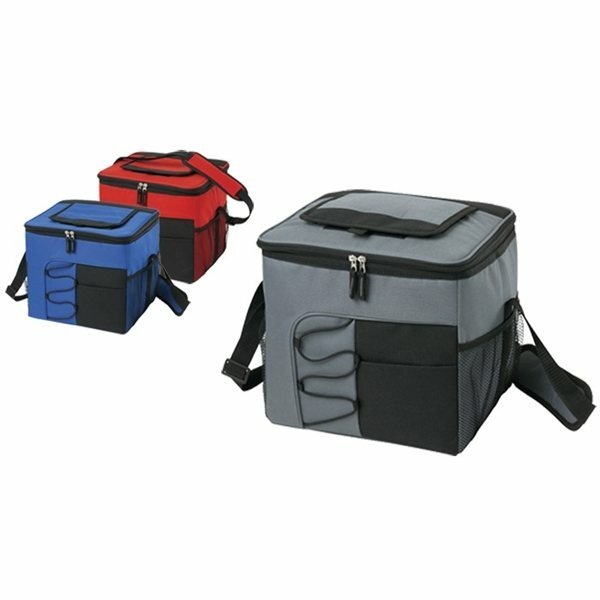 Nice, sturdy bag at a good price. 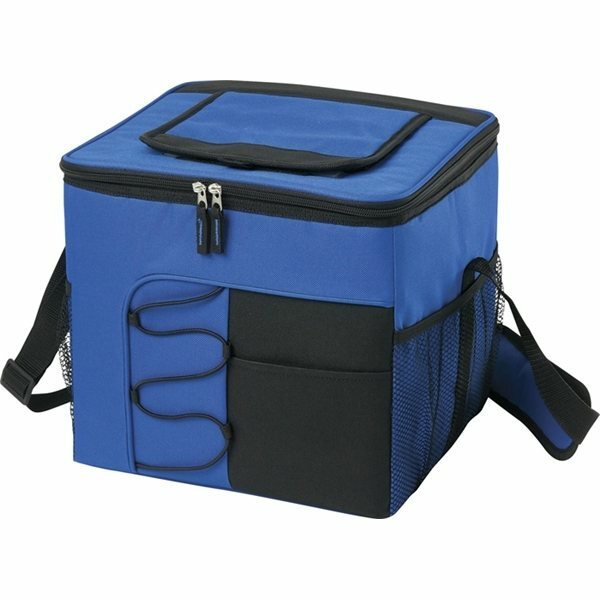 Great item for the cost, ideal for our needs. the colors were perfect I am pleased with the product. Good product for the price. It was perfect as a favor for our event. Perfect quality for product....all of my girls love it!